#effzeh is one of the most connected Bundesliga teams around. We've got channels in 3 languages and partake in any social media we deem approrpriate for the club. We always strive to be at the forefront of new media and we want to make sure that you, the fans, are enjoying the entire #effzeh experience. One of the main draws of the digital world of #effzeh is the FC-Connect digital platform, which is a digital platform connecting all official social media channels associated with #effzeh. Here you can check out all of the 1. FC Köln social media channels, FC player channels, and fan channels. From Anthony Ujah’s Instagram to fan blogs, you can access all material in this one location. What makes it even more unique is that FC-Connect can be customized to fit your interests. This means: YOU choose which pages show up on your start-up site. If you are a fan of Kevin Wimmer, you can customize your FC-Connect to have his Facebook page on your start site. If there are blogs you like reading you can add those to the page as well, and all of the official 1. 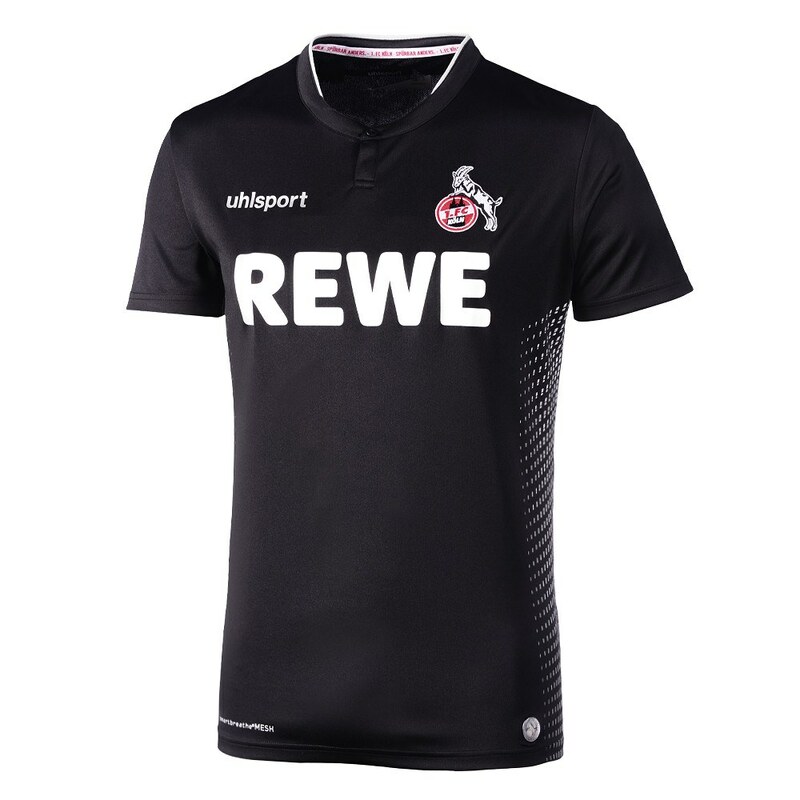 FC Köln social media channels are just one click away. FC-Connect can be accessed on the desktop at fc-connect.de as well as on the official FC-Connect mobile app. The mobile app can be downloaded free of charge on all Apple, Android, Windows, and Blackberry devices.